Have a Jersey City, NJ Bankruptcy lawyer fix your debt problems and work with you to Repair your Credit. Failed businesses, Divorces, Medical bills, being on the losing end of a lawsuit are all things no one plans for but do happen. Bankruptcy may even be the last chance you have to save your home. Contact a New Jersey Bankruptcy Lawyer that can file your chapter 13 or chapter 7 bankruptcy the same day. See this post if you are wondering about the costs of bankruptcy. Do you need to file an Emergency Bankruptcy Petition? Bankruptcy, including New Jersey bankruptcy and New York Bankruptcy, are federal court processes designed to help both consumers and businesses eliminate or repay their debts under the protection of bankruptcy court. The federal law in Title 11 of the United States Code governs New Jersey bankruptcy as well as all other bankruptcies. Each state has its own exceptions, so depending on what state you are contemplating bankruptcy different exceptions are available to you. 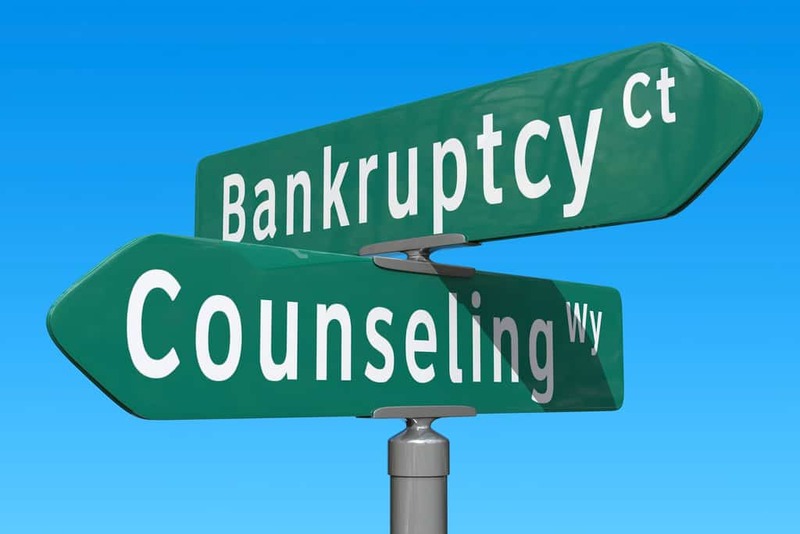 How can a New Jersey Chapter 7 Bankruptcy help you? You may be able to keep your Home and your Car when you use one of our New Jersey or New York bankruptcy lawyers, besides eliminating your debt, you will, under most circumstances, keep your home, your car and your personal belongings. This will allow you to eliminate your debt and get a fresh start. Are creditors calling you at home and at work? Are they contacting your friends and family members? Put an end to your creditor harassment by speaking with one of our New Jersey bankruptcy lawyers. Once you retain our office, you will be able to refer your creditors to us. The creditor harassment will stop immediately. Under some circumstances, this creditor harassment may be in violation of the Fair Debt Collection Practices Act (FDCPA) and you may have cause for further action. Are you currently experiencing garnishment of your wages? Have you been notified that garnishment may soon begin on your wages? A Chapter 7 bankruptcy is one of the most effective ways to stop garnishments. By contacting one of our New Jersey bankruptcy lawyers, we can stop the garnishment so your income can be put to better use. Worrying about utility shutoffs? Filing a Chapter 13 bankruptcy can stop creditors from shutting off your utility service. Contact one of our New Jersey bankruptcy lawyers today to prevent a disruptive utility shutoff before it’s too late. We have three offices in New Jersey to serve you better. How can a New Jersey Chapter 13 Bankruptcy help you? Is your home currently in foreclosure or have you received notice of an impending sheriff’s sale? Filing a Chapter 13 bankruptcy will stop the foreclosure or sheriff’s sale any time prior to the sale of the house. The Chapter 13 filing will allow you to pay your mortgage arrears through the bankruptcy directly to your mortgage company. Are you behind on your automobile payments? Are you in fear that your car is near repossession? A chapter 13 bankruptcy can help save your car and stop the finance company from moving forward with repossession. Contact one of our New Jersey bankruptcy lawyers today and they can help you consolidate your past due payments as well as the balance on your car loan into the Chapter 13 bankruptcy. You will make one payment to the trustee and the finance company will not be able to move forward with repossession. Under some circumstances, our New Jersey bankruptcy lawyers may even be able to recover your car after repossession and consolidate the balance of your car loan. Eliminating Debt works under both Chapter 7 and 13, but there are differences. Debts like credit cards, pay-day loans, medical bills, lawsuits, utility bills, repossessions or foreclosure deficiencies can be eliminated for a fraction of what you owe.